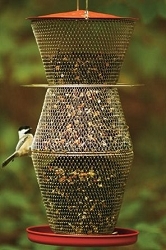 The ultimate worm composting system! 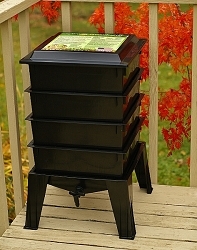 * Next generation 4 tray vermicomposting system with new thermo-siphon design. 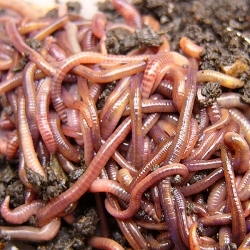 * Turn your kitchen and household waste into treasure using the power of worms! 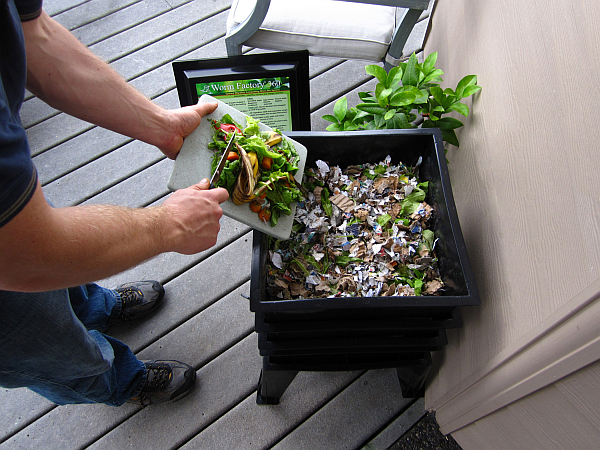 This updated patented version of the Worm Factory® allows for composting indoors and outdoors, year-round! Recycling your paper scraps into fertile soil for your house plants and balcony garden year round is effortless, even if you have only a small corner to spare. 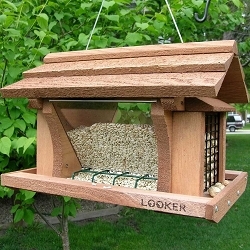 Attention Fishermen, Pet Owners and Gardeners!! 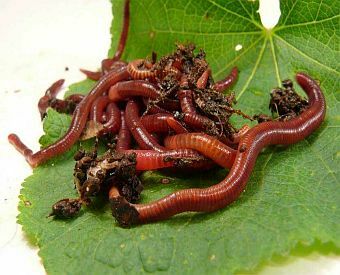 Raise Red Wigglers (Red Worms) with The Worm Factory® 360 and have an unlimited supply while creating nutrient rich compost for your garden or use as bait worms! 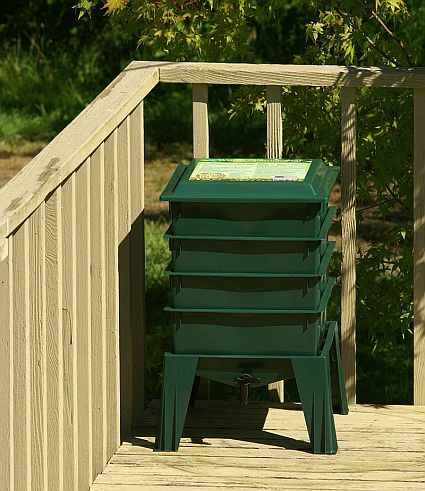 The most efficient home composting system on the market! 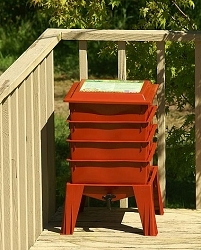 The Worm Factory® 360 expandable multi-tray design gives the largest volume of any home worm bin on the market. The system is expandable up to eight trays! 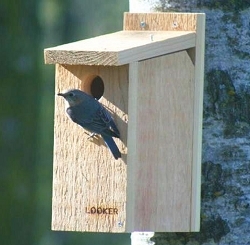 Our "Quick Tips" lid provides a handy reference when adding new material to the worm bin. 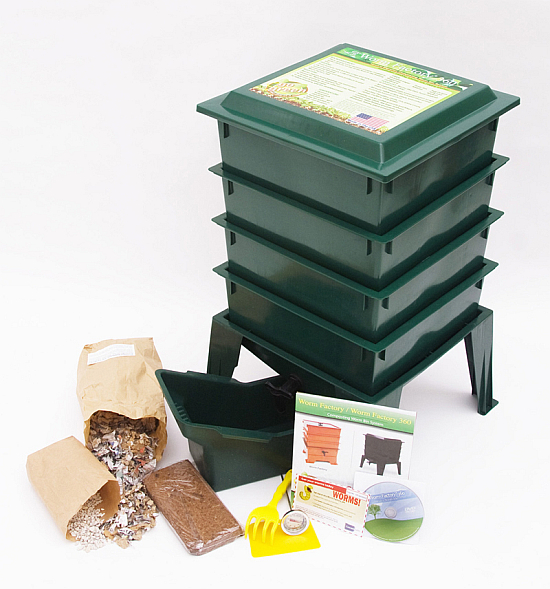 The included 3-piece Accessory Kit provides all of the tools you'll need to make composting with worms quick and easy. Odorless operation when following provided instructions for indoor use. One Step assembly right out of the box for easy, quick setup. 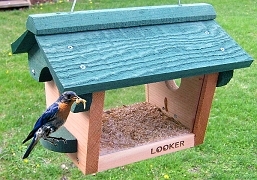 The included instructional DVD helps beginners get started quickly and easily with their worms. 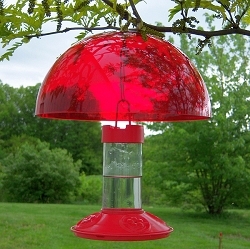 The Worm Factory® 360 is proudly made in the USA with high-quality recycled materials and includes a 10 year warranty. You will have year-round production of compost when used indoors during the winter months. Add-On Trays: The Worm Factory® 360 System comes with 4 trays and is expandable to 8 trays. Select optional two, three or four add-on trays. 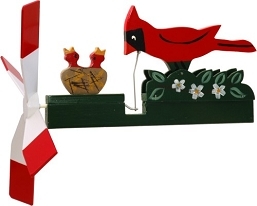 Worm Starter Packs: 1# or 2# Red Wiggler (aka Red Worms) available at checkout. 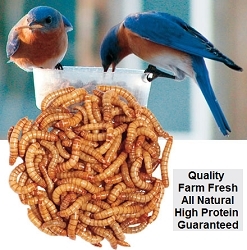 Both are excellent composting worms, and can also be used for fishing bait, feeding pets, poultry or wild birds, or for general gardening purposes. 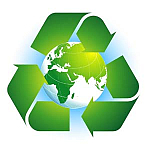 Worms are shipped separately after your Worm Factory® 360 Composting System is delivered. Shipping and handling included in the price. Bulk Red Wigglers 1 lb.